Silky Touch. 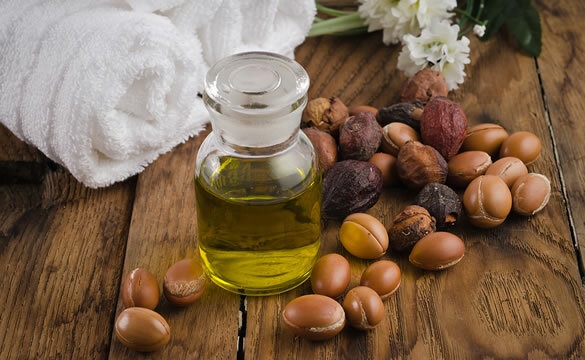 Argan oil is exceptionally rich in natural vitamin E, Omega 9 & 6. 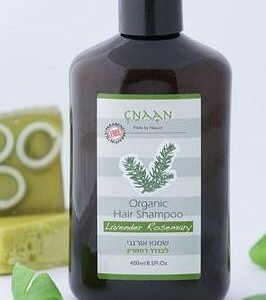 This hair serum delivers instant shine and long-lasting rejuvenation. Argan oil has been shown to penetrate the hair shaft and almost instantly improve follicle elasticity, and increase nourishment. The Serum moisturizes each layer of the hair causes long-term hair repair. After using this serum, your hair looks and feels healthier, silkier, and extraordinarily shiny. This special formula penetrates the hair shaft to seal split ends and deliver intense moisture to each layer of the hair strand. * Natural. SLS Free. Parabens Free. Paraffin Free. * Not tested on animals. Environment Friendly.